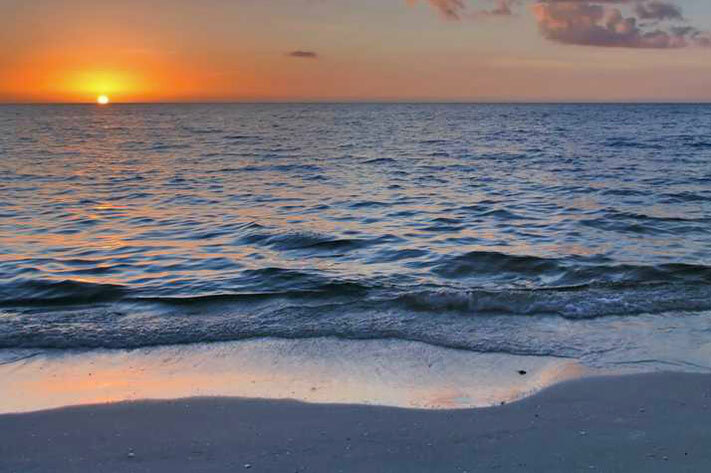 When you’re looking for Satellite Beach, FL, apartments, explore living oceanside at Beachside Apartments. 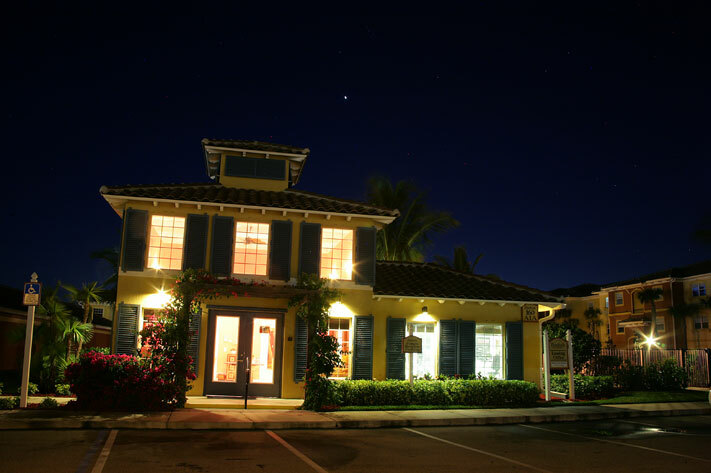 Our beachside apartments offer luxury living in a small community. With only 55 apartments, many featuring ocean views, we have something for everyone. Choose from one-, two-, and three-bedroom apartments and amazing penthouses that perfectly and stylishly suit your needs. 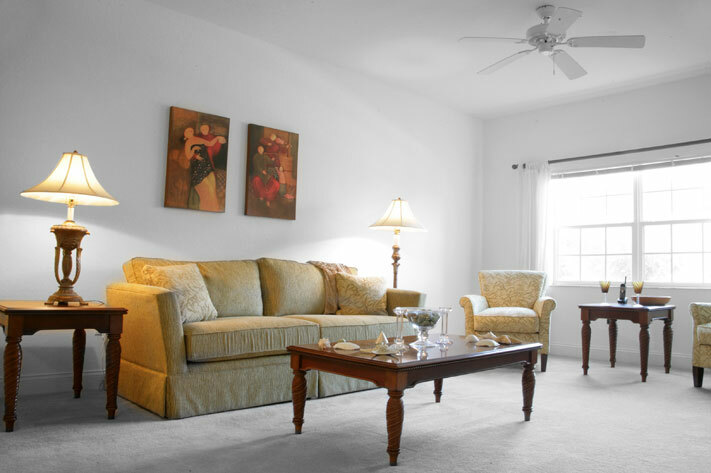 Learn more about our apartment features here. 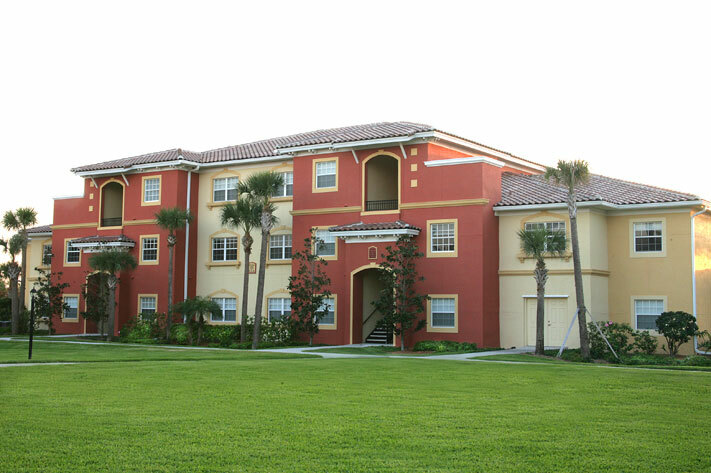 Beachside Apartment rentals are located in Satellite Beach, near Melbourne, FL. 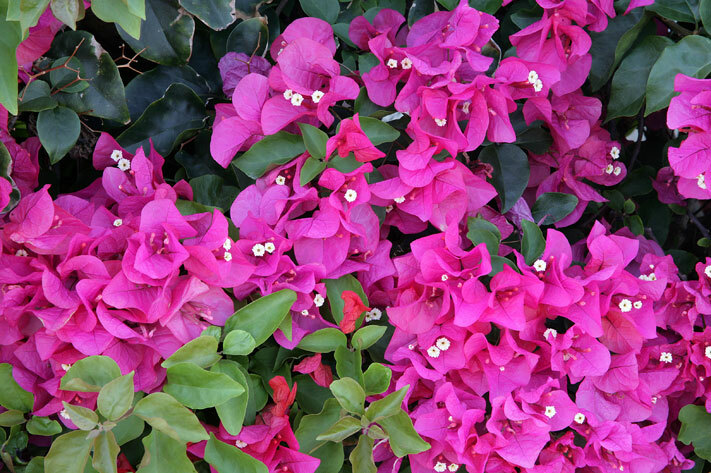 We’ve created a lush and beautiful property with mature tropical landscaping, expertly maintained. 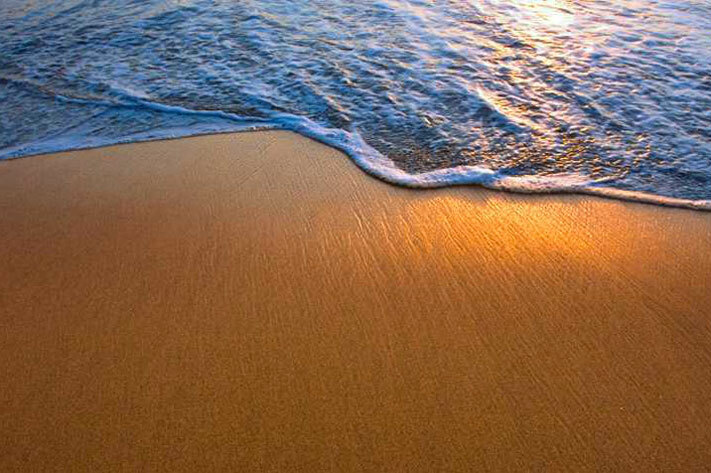 Living oceanside isn’t the only benefit when you choose our apartment homes. We are also conveniently located near local shopping and entertainment. Head down to Cocoa Village or Historic Downtown Melbourne to explore local shops and food markets. 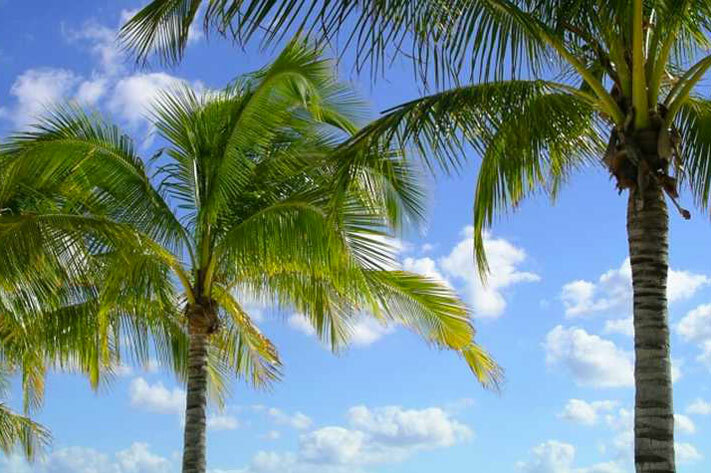 Head to Port Canaveral to explore museums, parks, and beaches. 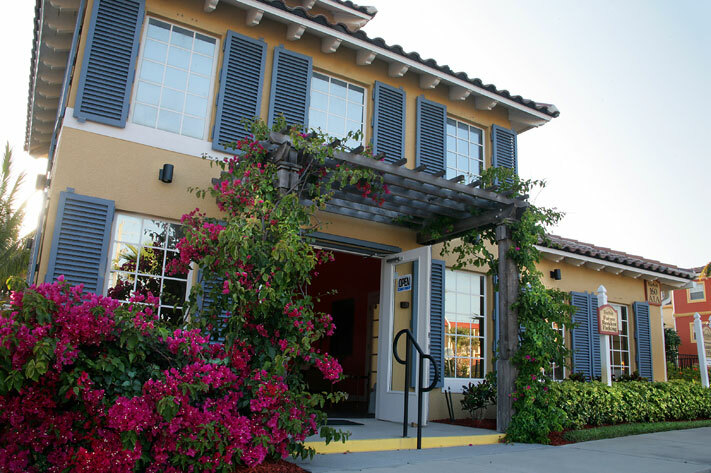 If you need to leave town, enjoy easy access to the Pineda Causeway and a quick 45-minute drive to Orlando International Airport. Read more about the local interests here. 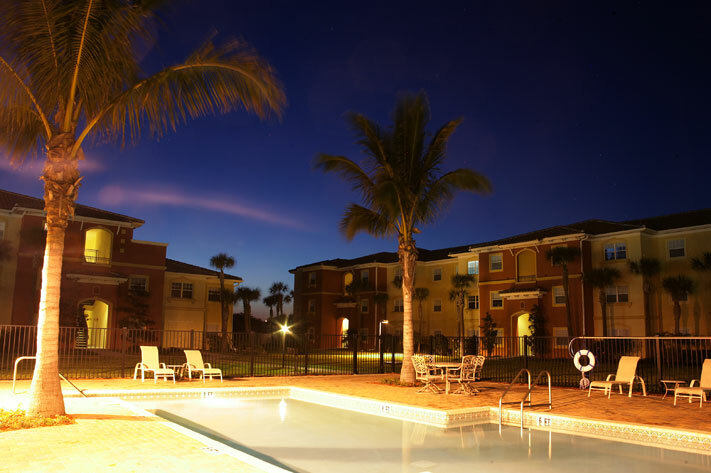 Whether you’re looking for Satellite Beach, FL, apartments as a local resident or are coming from afar and exploring the options of living in Florida, you can lease a brand new apartment in one of the most sought after areas of the Sunshine State. 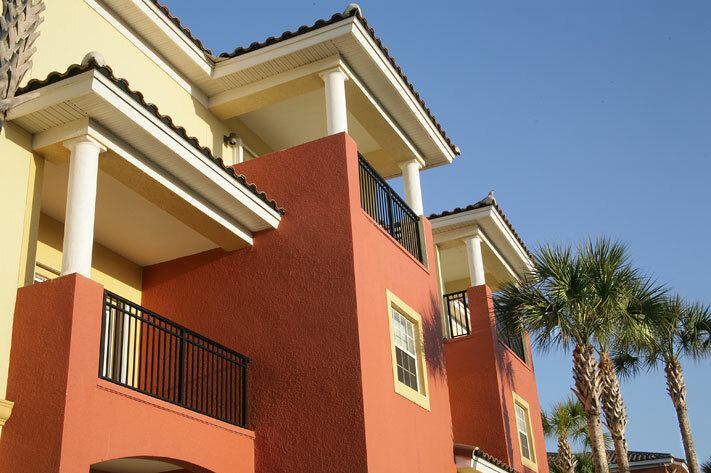 For easy access to travel, entertainment, gourmet cuisine, and shopping, look no further than Beachside Apartments. 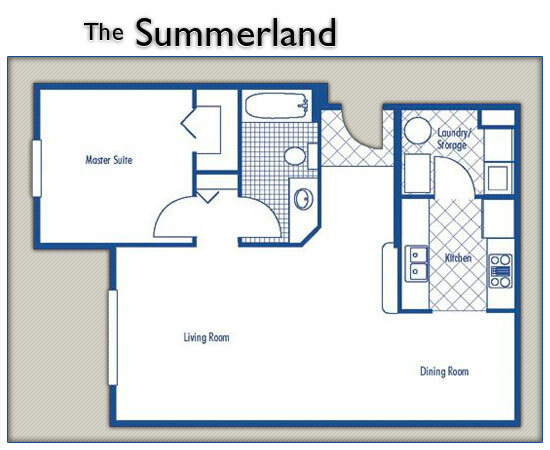 Call today to speak with our leasing office or stop by our location to tour our available units. With only 55 apartment homes, availability is limited, so call now!